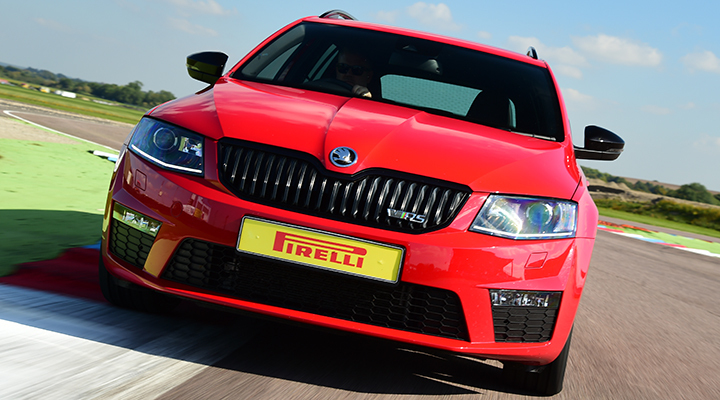 The best driving experience available in the UK. Guests will drive and ride over £800,000 worth of machinery. Including the Ferrari 458 Spider and McLaren 570S. 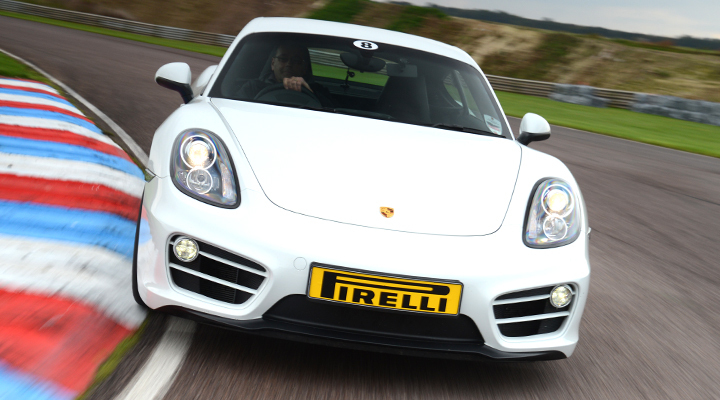 Plus, guests will meet and be driven round the track by Tiff Needell. As soon as you start the new Ford Mustang, you will fire up a range of advanced technologies that enhance your driving experience in every way, the dual fuel high-pressure direct injection system on the 5.0 Coyote V8 boosts power to 444hp at 7000rpm and the active valve exhaust systems allow you to experience even more of the big V8’s character. 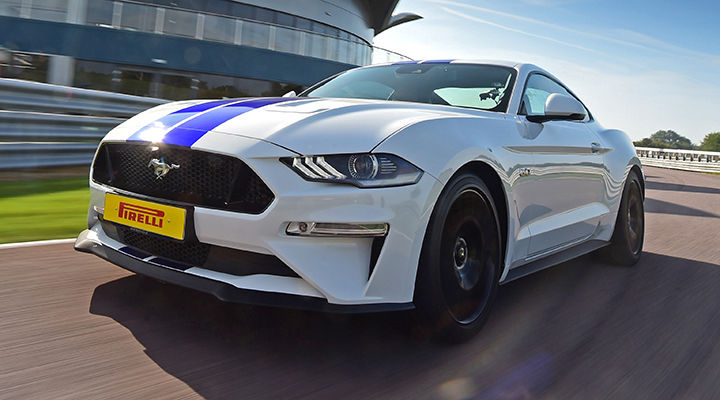 The wide, open and smooth sweeps of Thruxton circuit give an ideal opportunity to experience by far the most capable and complete Ford Mustang and now that it's an official UK car, the steering wheel is on the right side! The McLaren 570S is stunning. The design is completely different from any of the other supercars in our driving experience fleet. The 570S isn't just nice to look at though. 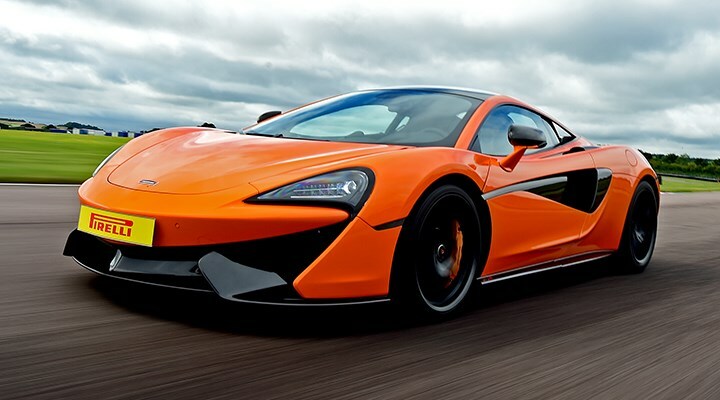 Out on track the twin turbo V8 engine (the same engine used in McLarens P1) delivers seemingly endless acceleration. 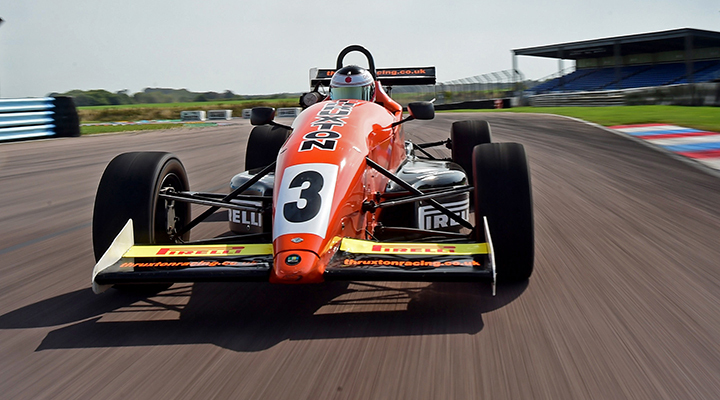 The chassis is more than up to the job of keeping everything in check, especially around the long sweeping corners at Thruxton. We are happy to call this the Ultimate Experience, you will not find anything better anywhere in the UK maybe even the world. An outstanding selection of cars to drive and ride around in on a proper race circuit. 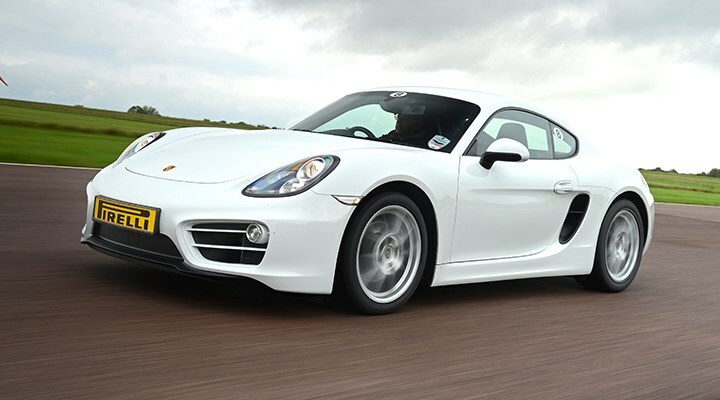 Learn the circuit in the car widely acknowledged to be the best handing, most involving sports car on the market, the Porsche Cayman. 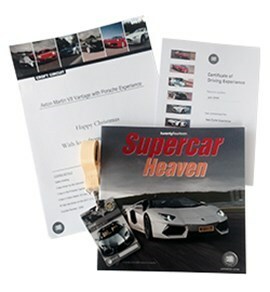 Then work your way through four very different but individually brilliant sports cars and supercars. McLaren have set the supercar world alight. The 570S is simply stunning to drive. 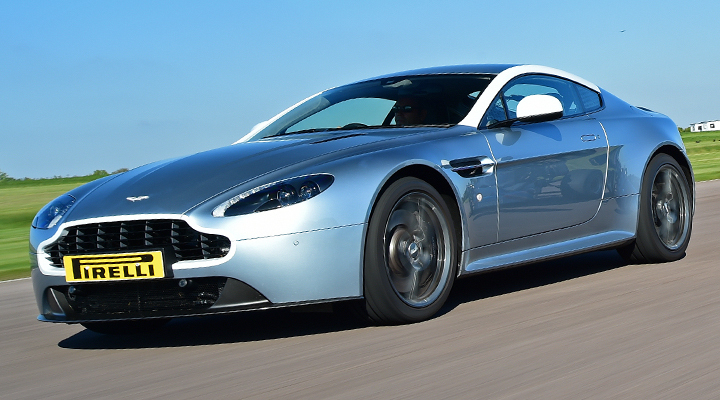 The bespoke Aston Martin V8 Vantage N430. Inspired by Aston Martin’s rich racing pedigree, the N430 is the most dramatic version of the Aston Martin Vantage ever created. The Ford Mustang is the king of the American muscle cars, with a powerful V8 engine up front and all the power sent to the rear wheels. 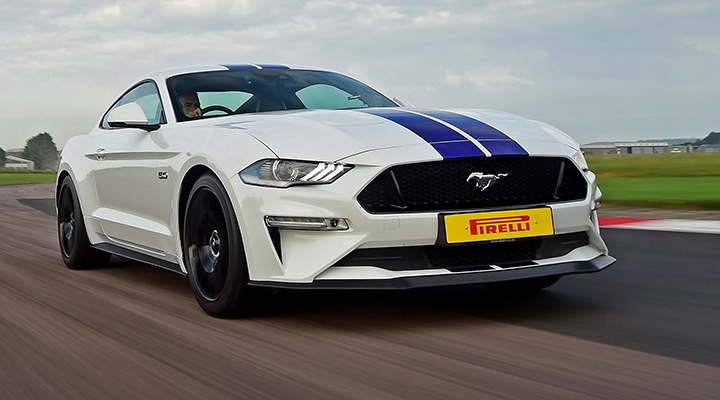 This car is the latest version of the Mustang, so now the chassis is up to the job of taming that V8 engine. Moving to the premier league performance, the most famous supercar brand in the world - Ferrari. 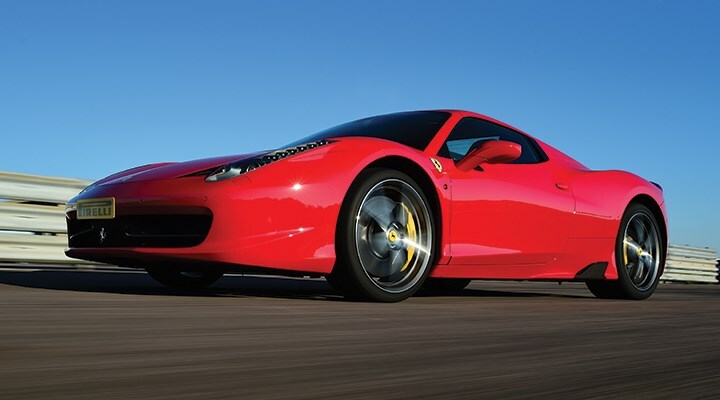 The Ferrari 458 Spider really delivers. Performance, handling, looks, technology and something that is sometimes overlooked, real emotion. After the supercars you will experience two machines that were designed and built for just one reason, to go a fast as possible around a race track within the within the rules for their particular formula. Starting with a five laps drive in a Martini Formula Renault, a car that will feel like a much more raw experience after driving the supercars. 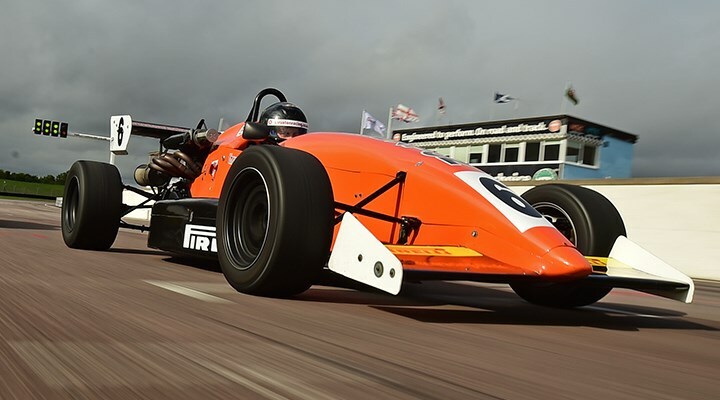 To finish off your experience you will be a passenger for some high speed laps of Thruxton's famous sweeping and challenging curves and corners. The Peugeot THP Spider Cup Car has a 220 bhp 1.6 litre turbo but at just under 800 kgs it will be the fastest car through any of the corners - two laps will take your breath away. 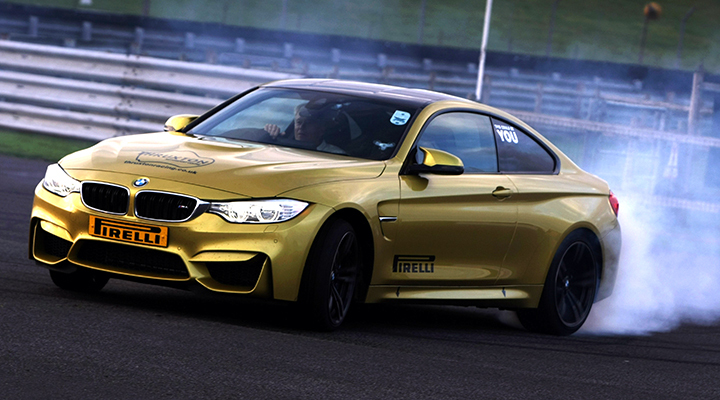 The finale is a three lap ride with Tiff Needell in a 420 bhp rear wheel drive BMW M4. A man more famous now for his TV appearances on BBC Top Gear and now Channel Fives Fifth Gear, Tiff has a hugely impressive CV as an international race driver in all sorts of vehicle from Touring cars through Le Mans sports cars and a short stint in Formula One. No one is better than Tiff at going sideways and the M3 is an ideal car to do it in! McLaren describe the 570S as "completely driver-centric and performance oriented, the 570S Coupé is equally at home on the track as it is on the open road" and we have to agree! 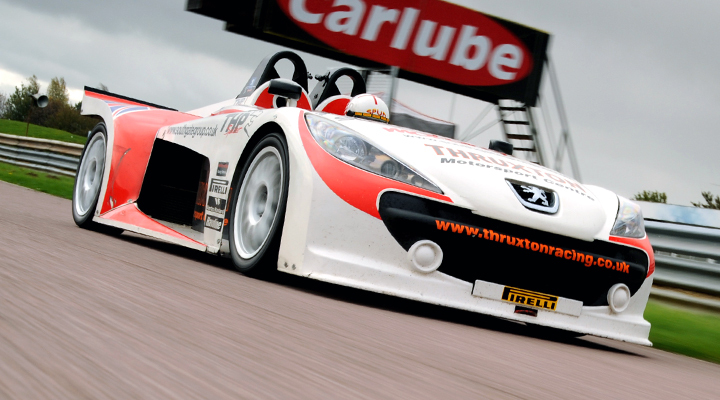 The fast sweeping corners and high speed nature of Thruxton quickly expose any cars vulnerabilities. The McLaren 570S inspired confidence from the moment we headed out of the pitlane on to the track. The 3.8 litre twin turbo V8 engine (the same one that's used in the McLaren P1) is immense and took us by surprise. The car is so fast and feels like it always wants you to go faster. The Ferrari 458 Spider is the latest model from Ferrari and is a technical marvel. 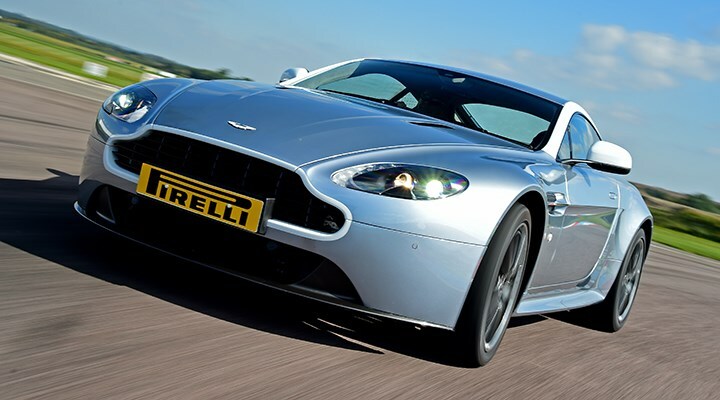 The mid-engined V8 produces an astonishing 462bhp and 398 lb/ft of torque. 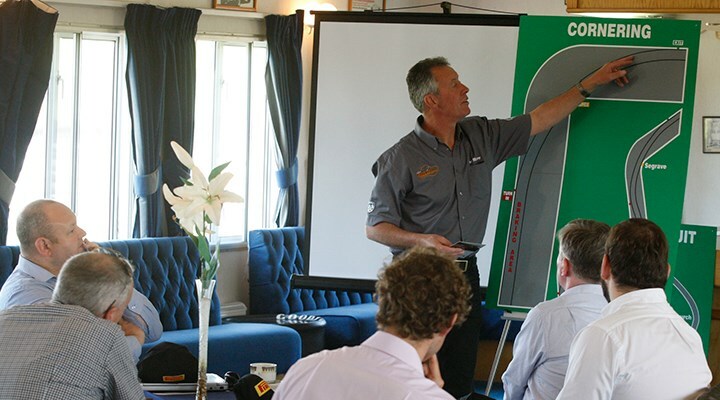 Put simply this means it accelerates very quickly and has a top speed of over 200mph! The 458 also has Ferrari's latest dual clutch system which is simply brilliant. The Peugeot THP sider, It's a proper closed wheel racing car. Unleashed around the 2.4-mile circuit its an amazing experience. Since its launch in 1965, the Ford Mustang has become one of the world’s most recognisable sports coupes, an iconic American muscle car and star of one of the best car chases on film - Bullitt. Steve McQueen flies around San Francisco in a Mustang 390 GT. Now in its 6th generation, Thruxton have the latest version of the famous V8 Coupe which produces much more power than even the largest 7-litre cars from the late 60’s but more importantly now has a sophisticated 21st Century chassis with a multi-link rear axle and Brembo brakes.